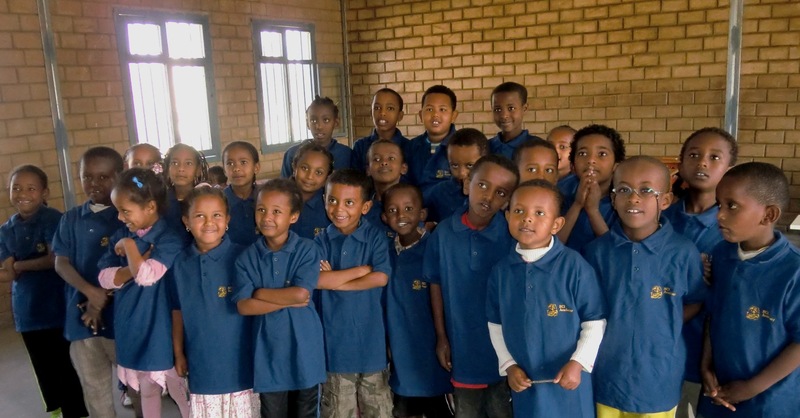 Don’t the kids look great in their new school uniforms?!! 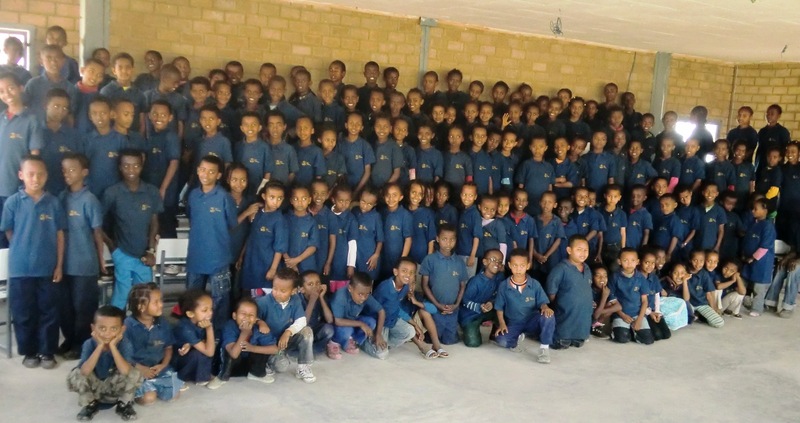 All BCI Academy students in their new uniforms. 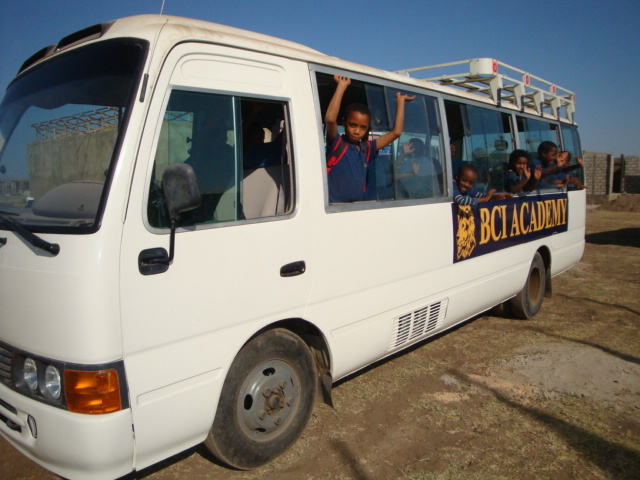 BCI Academy Bus – up and running! 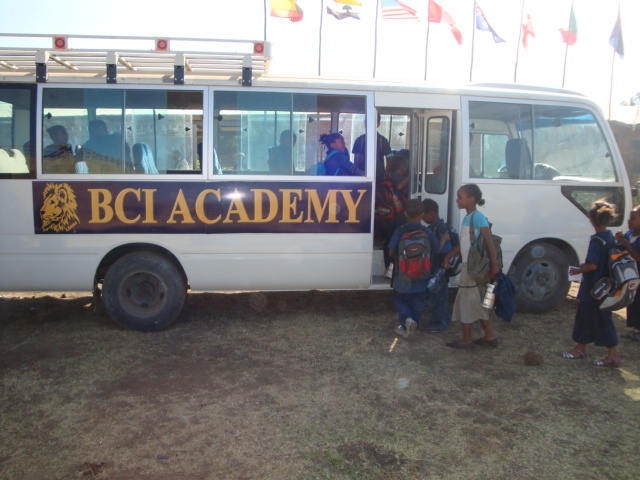 The BCI Academy bus is up and running! 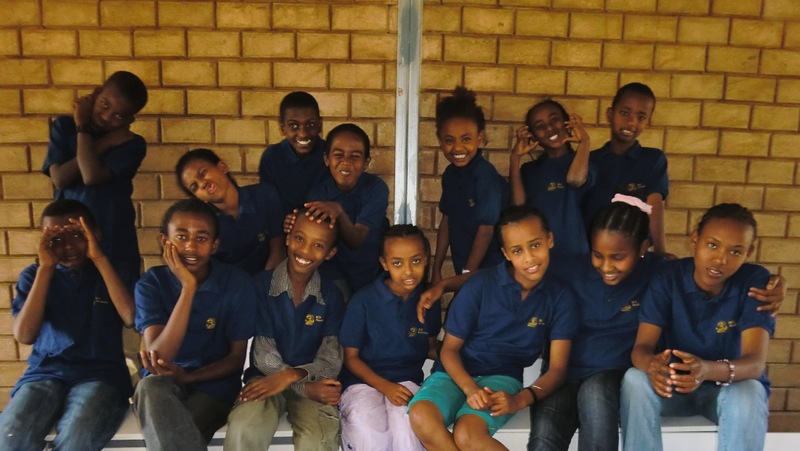 It makes transporting the children to school every day quick and easy. Its also a great promotion for the school! 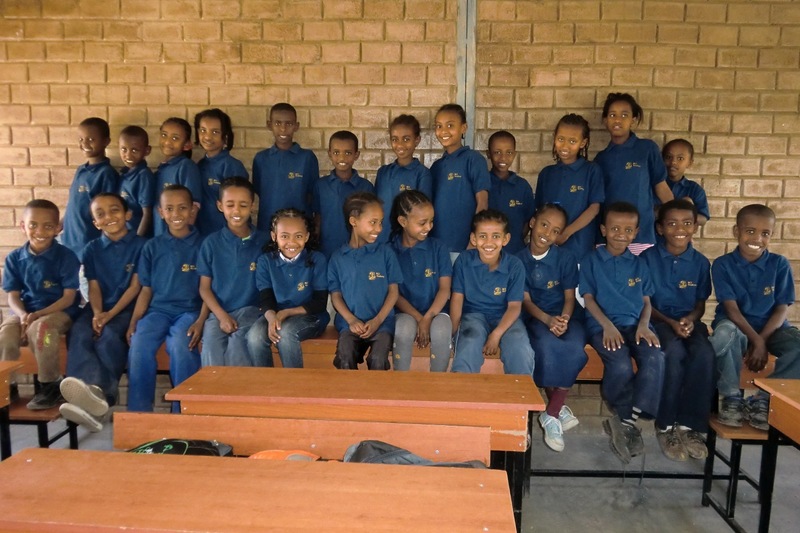 Thank you to everyone who helped make this a reality! See pictures below. Praise the Lord, He is faithful to provide and continues to exceed all our expectations!